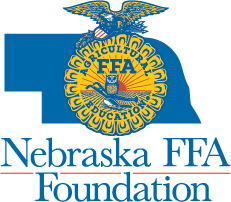 (LINCOLN) - Titan Tire Corporation, a subsidiary of Titan International, Inc., will be hosting a tire auction for Nebraska FFA at Husker Harvest Days on Wednesday, September 14, 2016. In its fourth year, the 2016 auction will also include a 2005 Harley Davidson Road King Classic motorcycle and John Deere Gator. •	Sign in at the FFA registration desk for a bid number to participate in the auction in person. Can’t make it to the sale? The auction will be streamed live on bigiron.com. Cash, check and credit cards will be accepted. 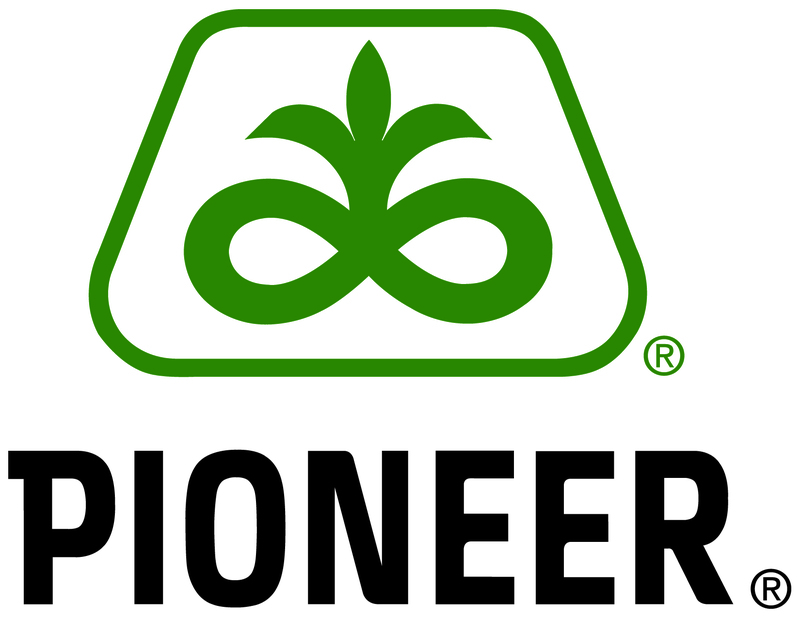 •	Starting at 11:00 a.m. on Wednesday, September 14, participants can place bids on a selection of Titan and Goodyear Farm tires, as well as a John Deere Gator and Harley Davidson motorcycle. 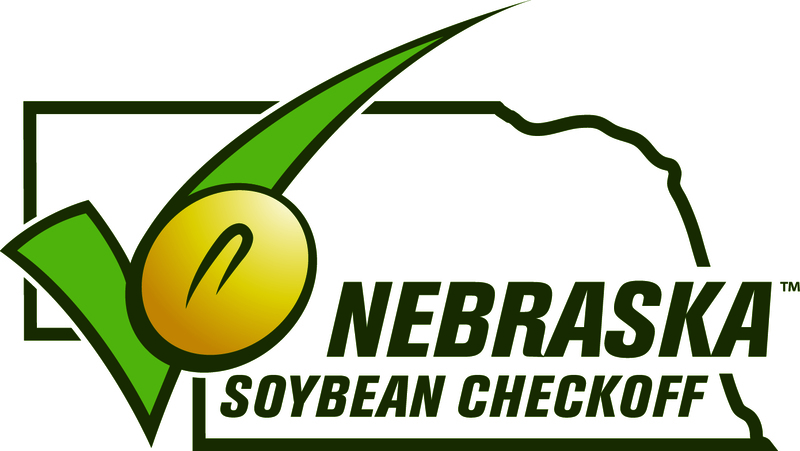 The highest bids win and all proceeds support Nebraska FFA members. •	The list of tires that will be auctioned off and details on the John Deere Gator and Harley Davidson can be downloaded at neffafoundation.org.